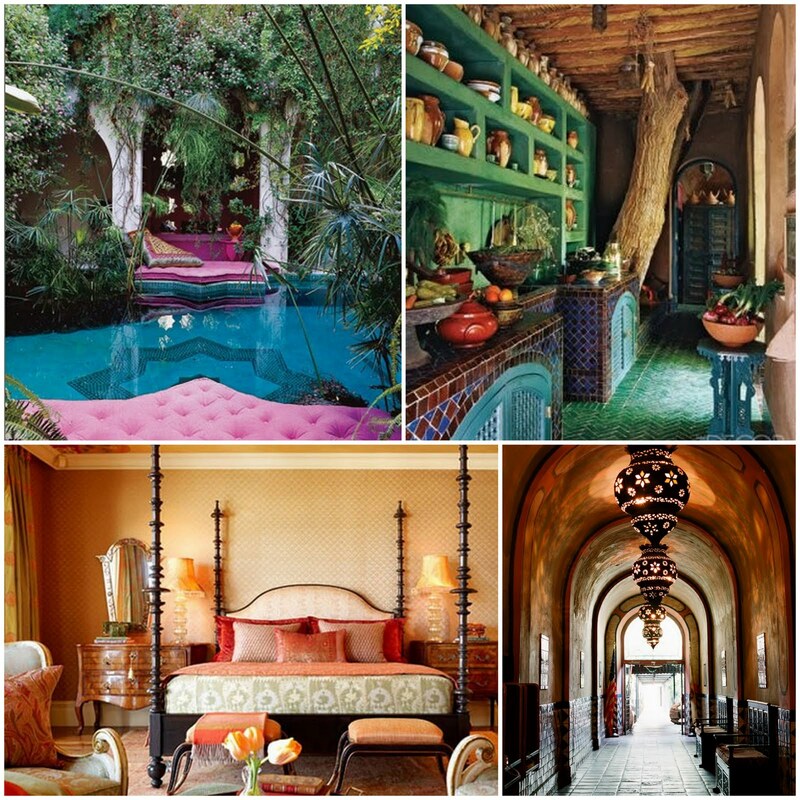 There is nothing like walking into a home with Moroccan design. 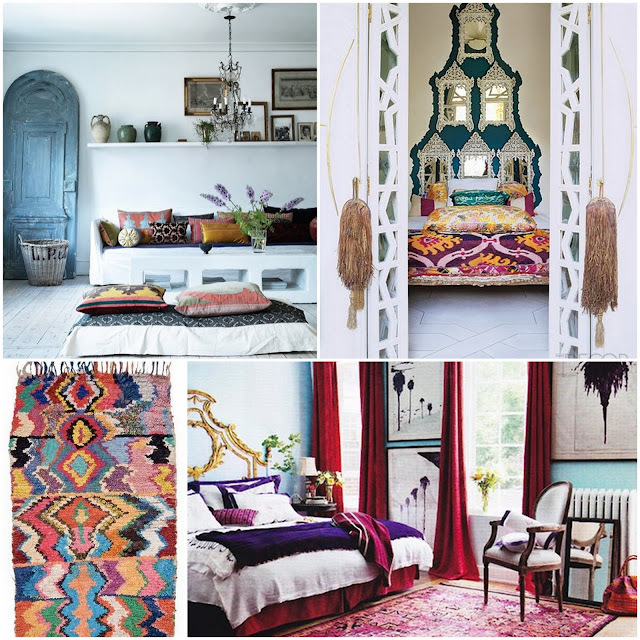 From the big bright lanterns to the ornate pattern details on the rugs and blankets, all the characteristics of traditional Moroccan interiors are incredibly beautiful. My house is in desperate need of a baby facelift and many of he inspiration I am pulling from has a Moroccan vide. What initially inspired this post was the wedding blankets above by Table Tonic. 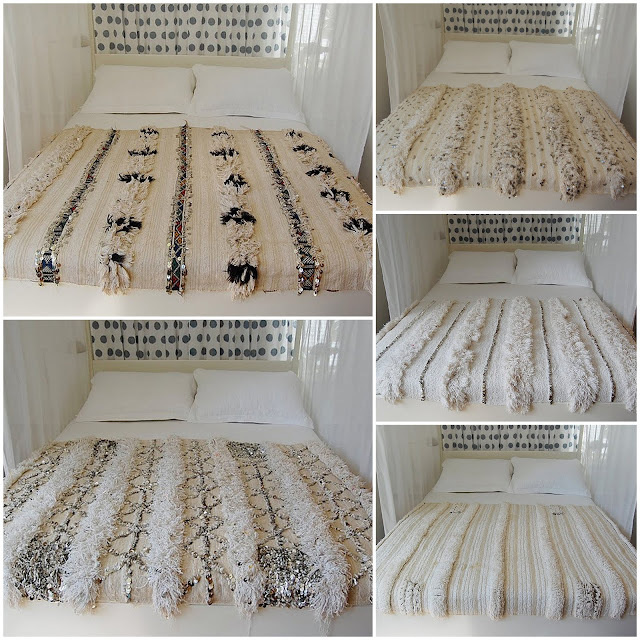 As a tradition, the Moroccan Wedding Blanket is passed down from generation to generation, and before the couple gets married, the bride with the women in the village, gather and add to the heirloom blankets (all by hand!). The purpose of the blankets is to ward of the evil eye for your future family. 5. Create low seating with poofs, benches or over-sized floor pillows. I’ve never seen anything like those wedding blankets. Crazy cool. I love this! My friend is from Morocco and I love her apartment design. Such a great tutorial. PS… love the new blog design!